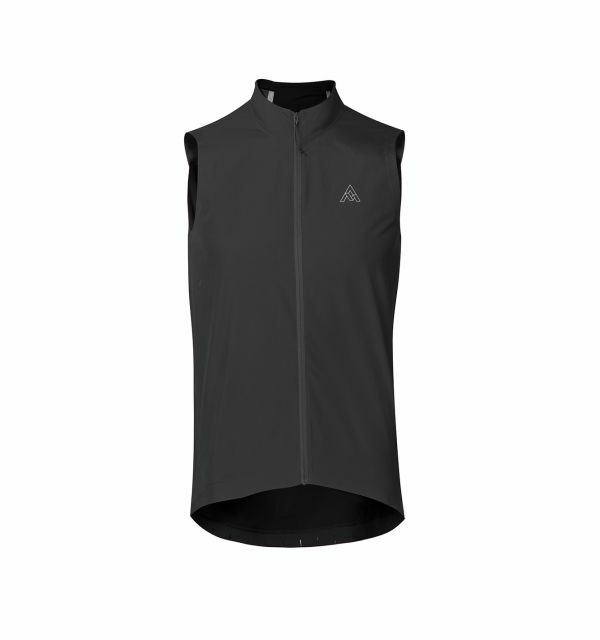 The Quantum is our versatile road cycling jersey, great for all-day escapes, club runs and weeknight chain gangs alike. 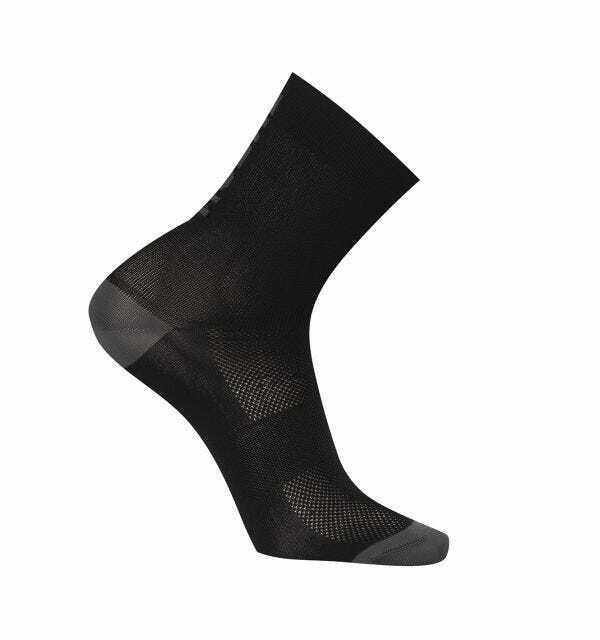 Pull it on, grab the bike and ride - and do it all again the next day thanks to a UPF 50+, wash-durable fabric and an understated style that makes pairing with socks and accessories a cinch. Trimmed with a smooth running full zip and a classic club collar, the Quantum boasts three full rear pockets finished with inner flaps to better secure your stuff, bookended with dual zippered valuables pockets. 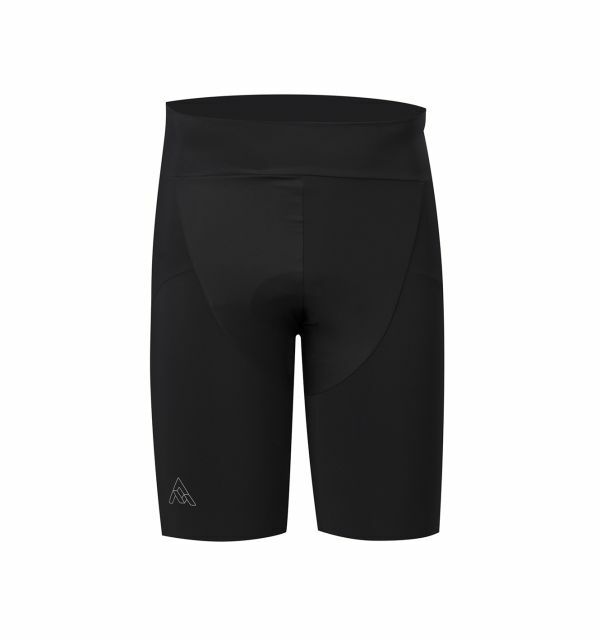 Built with a real-world fit, we made the Quantum trim but not tight, and added rolled shoulders and rear shaping darts for a better on-bike position that won’t let you down at the mid-ride stop. When we were designing the Quantum, we wanted it to offer incredible moisture management in hot conditions, so we selected a fabric that comes in about half the size of other microfibres (maybe you could call it a super-micro microfibre). All this high wicking performance though can make the fabric sensitive to rough handling, so try to keep your Quantum well away from velcro, cats, dogs, bushes or anything else that could scratch or pull at the jersey. Please pass on our apologies to your pet (and stay out of the bushes). Fit, finish, and detail are absolutely perfect. I love the fit and attention to detail on the Quantum jersey. The raglan sleeves are perfect for riding. I am used to jerseys bunching up at the bottom of the neck but not this one. 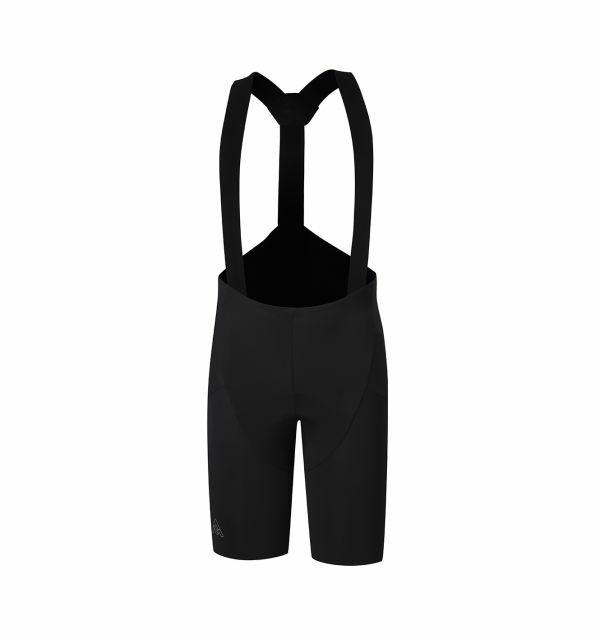 7mesh, kudos to you for sweating all of the details on making the perfect cycling jersey. Down to the little hole on ... the back pocket where you can run a headphone wire through - for those of us who do not want to give up their wired headphones. It looks like a regular plain simple jersey at first sight but the cut, the fabric and thought behind it makes it a piece of art when you get it on. 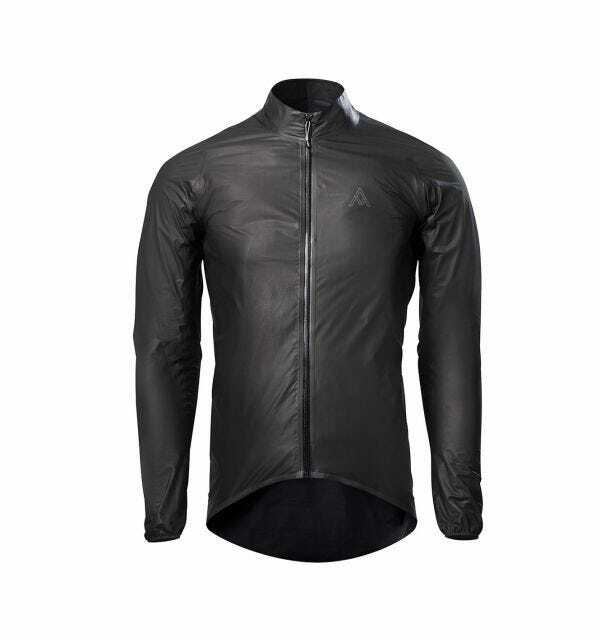 Every cyclist should have at least one as a go-to in their wardrobe.